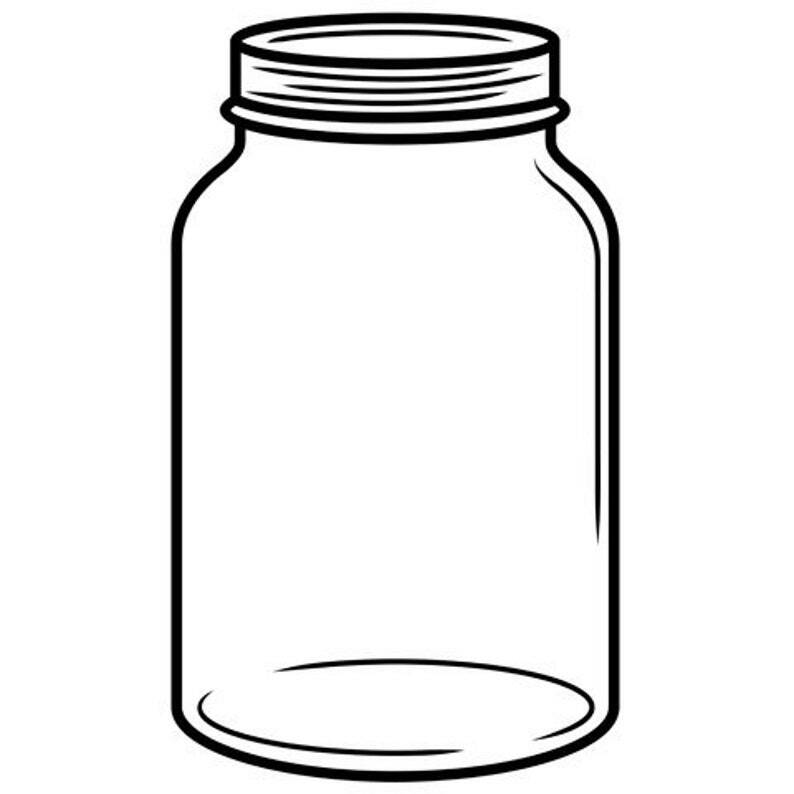 Add a touch of texture and style to paper projects with the Mason Jar embossing folder. 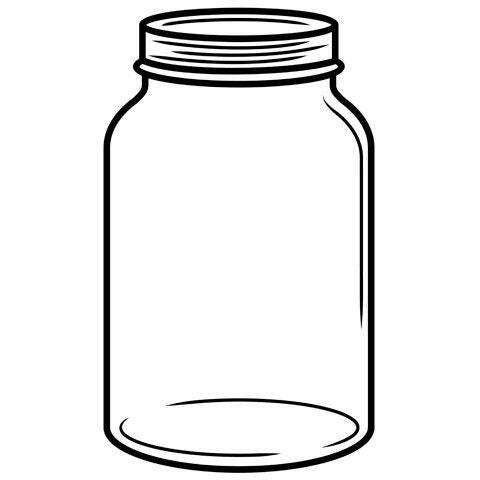 Whether it's for handmade invitations, greeting cards, or scrapbooking, this classic mason jar design makes a great focal point for a variety of projects. ​1 embossing folder per package. Visit https://www.createitcrafts.com/blog to see fun ideas of how you can use this embossing folder!